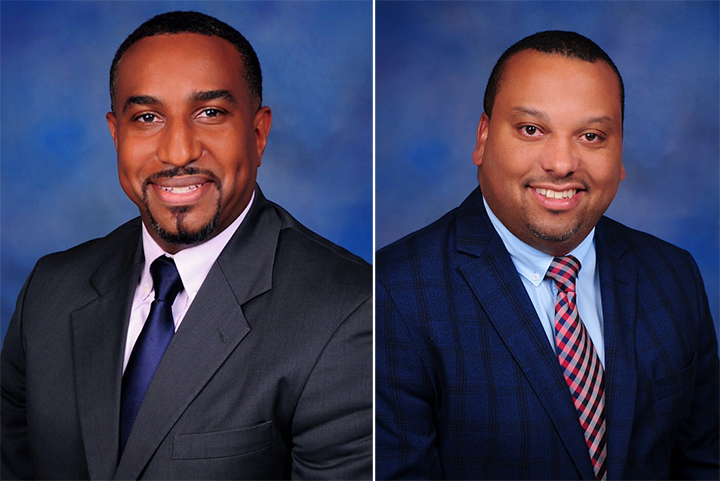 Nassau, Bahamas – PwC Bahamas today announced the appointment of two new partners, Kevin Cambridge, Partner in Advisory and Carlton Cartwright, Partner in Assurance, effective July 1, 2018. Kevin has over 20 years of experience in the assurance, business advisory services and deals insolvency services. He gained his audit experience by conducting both external and internal audit services for local and internationally based clients within various industries. His work in the insolvency sector has afforded him the opportunity to lead and assist on numerous insolvency related engagements involving cross-border liquidations and receiverships with various international offices including PwC UK, PwC United States, PwC Canada and PwC offices in the Caribbean region. Carlton specialises in financial services with expertise in the asset management industry. He has over 13 years of professional experience having spent ten and a half years with PwC in the US and two and a half years with PwC UK. Carlton has overseen the audits of investment advisors, registered investment companies, hedge funds, private equity, alternative funds, and investments for insurance entities for several of the largest asset management and insurance companies in the United States and globally. In addition, he has overseen controls reporting engagements over fund accounting, custody, and transfer agency operations.